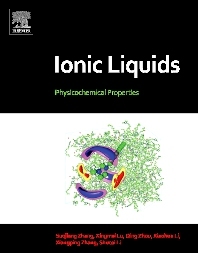 This comprehensive database on physical properties of pure ionic liquids (ILs) contains data collected from 269 peer-reviewed papers in the period from 1982 to June 2008. There are more than 9,400 data points on the 29 kinds of physicochemical properties for 1886 available ionic liquids, from which 807 kinds of cations and 185 kinds of anions were extracted. This book includes nearly all known pure ILs and their known physicochemical properties through June 2008. In addition, the authors incorporate the main applications of individual ILs and a large number of references.